As mentioned in the support ticket, you are given tokens to extend the mission and will be credited certificates through the support system. But every time you refresh your ticket you put yourself back of the queue. Since it's actually worth using camos, nose art, and emblems now... how about having the default buy option be credits? Nobody wants to get trolled by accidentally using gold when they have over 100 million credits. Will introduce the option of changing the material with others or those who benefit most to earn more? Edited by kaloianxxl, 12 October 2018 - 01:32 PM. Can you update the info for achievements in the site, please? Most of them are outdated like "Bird of Prey" now needs to shoot down 6 Heavy fighters, not 2 as it is said in the site. The "McGuire", "Akamatsu", "Efimov" no longer need to kill 2 levels higher planes and now need more aircraft to be shot down. Hello, thanks for this. I'll see what I can do. I have plans for the portal page community area in general. But things take some time and it's lower on the priority with the achievements available to view in your profile. But it is on the list! Excuse me...but ffs who changed bombers crate mission from 80 ground targets to 400? Really i mean... this Company lives from Gold - why should they do this? And further: You are beeing asked 6 times(Summer/Winter/Desert/Marine/Nose/Emblem) if you want to spend Gold or Credits, if it happens you "accidently" use Gold it only happens once?! It'll make you something about winning materials and their use because what show should not be received. The Clan portal is still showing old and outdated 1.9 stats / information on all members. Are there plans and a timeline of when the portal will be updated? Mentioned in the FAQ, the clan system is currently being worked on, but is taking time. When I know more I can update you with more information. Do somthing about the balace of MM. If you loze 5 times i a row horribly because you have to do every thing your self your done playing for the day. And if the next 2 days happens the same your done for the week. And after that your done withe the game. The game is (roughly) balanced. You cannot see this after only 5 battles. i have to ask you guys to rethink the Bombers in generall, i mean the reason i am typing in english and not german is becuase the hurricans/spitfire's shot down the he 111. but according to how it is here i should be typing german becasue germany bombed britain of the planet and the us never had a base to land and thats why we all live in a german occupied europe dont we?. No for real, this stuff like a high altitude fighter not being able to get up to the bombers is just plain d*mb. Please for all i care give them another 30-40% HP and let them travel at hights like 1k so every plane can attack them as it should be. ohhh ... thx .... since when? I found out that some bots are overpowered or they are simply cheating. On some missions, I fire even 40 seconds in one plane and I get killed in 2 sec. And sometimes I kill planes very fast and my plane is rezistant. I don't mind bots but I hate when some missions have the result before even started. Enemy planes conquer the whole map very fast and planes from my team get shot in seconds like flies. another bad thing I saw is the nerfing of back gunners on some planes. My Me P.1099 B-2, Il 20, or se 100 that had powerful rear guns, now seems like trying to shoot a tank with watergun. 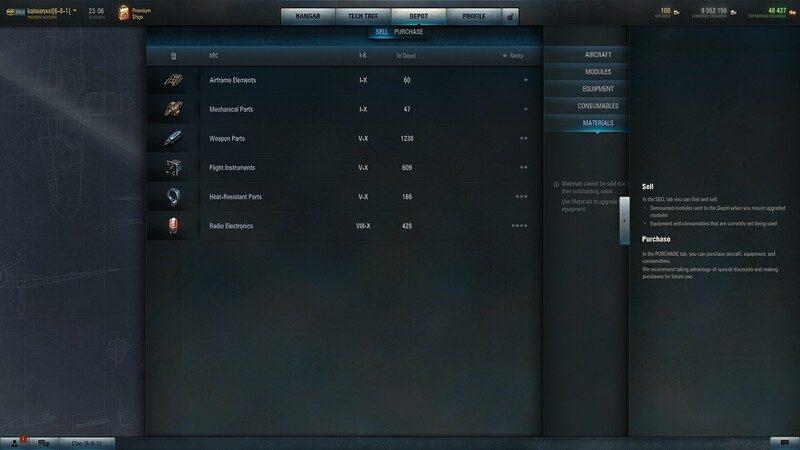 I used to have at least 1-2 enemy planes down with rear gun, every match, now if I get 1 at 10 games, I'm lucky. AA are another bad thing, I had my plane shot in 2 seconds by AA. WTF? A bomber gets his life cut in 2 only over one base. Another bad thing is when you manualy fire back gun, your plane can easily enter a mountain or something like that. If the plane has 2 pilots, why doesn't have an autopilot that avoid the obstacle or levels the plane so you can fire in the back ? This game is getting from a bad game to worst. It's not just me that thinks that the bots are cheating and game is rigged. All my friends had similar experience. I don't mind a longer game. The developers are trying to make the matches shorter but that is a bad thing. And why not puting humans in one team and bots in other team, instead of having 2 humans in one team and 2 in other and rest are bots and make the bots normal not overpowered. And I saw that planes I just shot appears very fast on the map while for me sometimes takes even 1 minute to respawn. I sugest that each plane have 3 lifes and that is it. If a team is good and kills everyone else 3 times that's it, wins. I have found that when playing in premium account I had a lot of winnings, that lead me to think that people who buys premium and spend real money, are put in overpowered teams and the rest in loosing teams. Try this over a large number of battles, write down all the results and then you should see that its the same with or without premium. If not then tell us. @johncarps: Which RNG do you exactly mean ? I don't know any RNG in WoWP. There is some randomness but no real RNG. Ok, there is some bullet spread based on RNG but even this should not really have impact on your game.